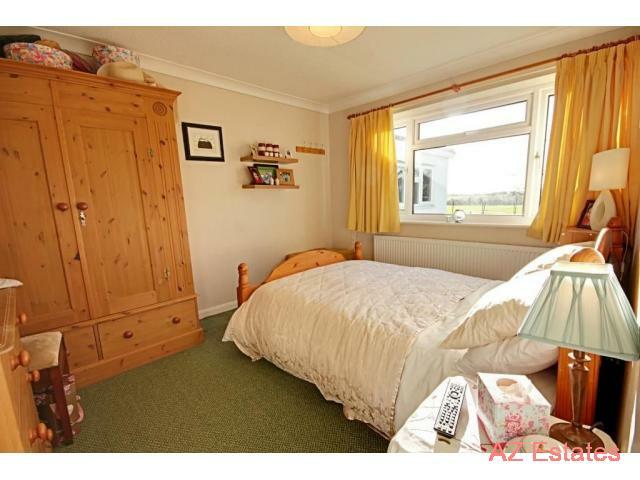 » 3 bedroom detached bungalow with huge development potential...or just move right in! 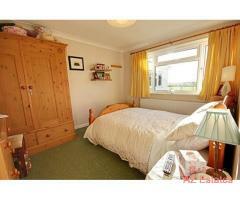 3 bedroom detached bungalow with huge development potential...or just move right in! Set in the idyllic village of Broxted, just a stone's throw from Dunmow, this three bedroom detached bungalow is surrounded by stunning views of fields and farmland that are sure to impress all year round. Planning permission has also been requested (pending approval) for further extension, turning the property into a larger four or five bedroom property. This makes this property a fantastic investment opportunity (see architect's drawings with proposed elevations and floor plans). 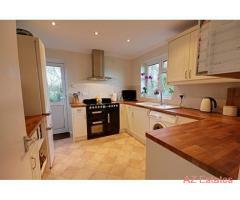 Don't fancy extending the property? Then not to fear, just move straight in. 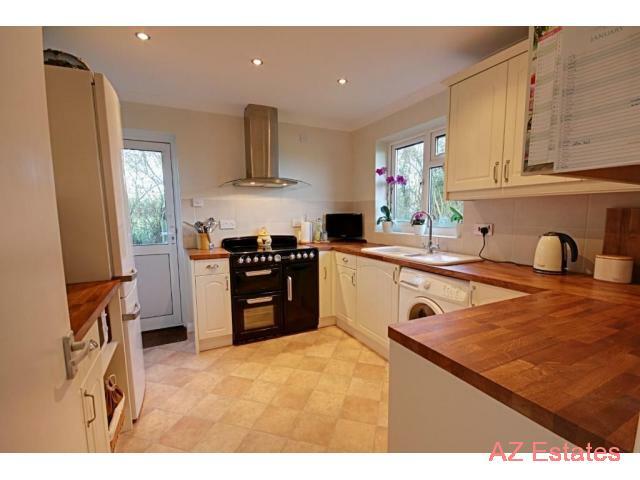 As it stands this property benefits from three bedrooms and a large outside space and has been a happy family home for many years. It’s easy to envision yourself cooking in the modern kitchen; fitted with attractive solid wood worktops and contemporary appliances this room is the heart of the home and celebrates an attractive view from the window out over farmland. 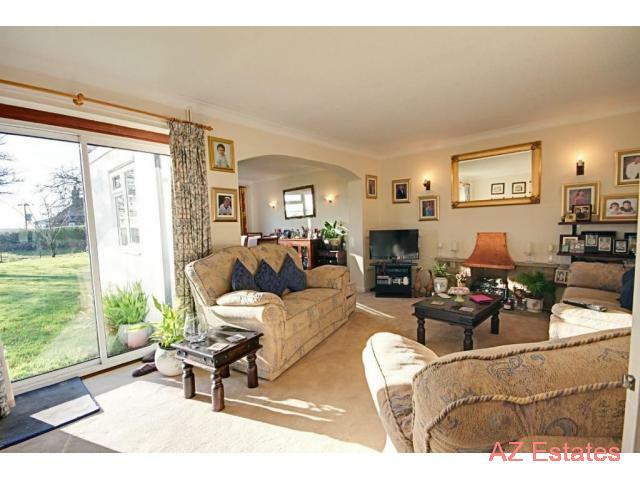 The spacious living/dining room benefits from lots of light backing onto the south-facing garden with yet more views over farmland. Patio doors lead out from here to the garden, making it an ideal space for entertaining. 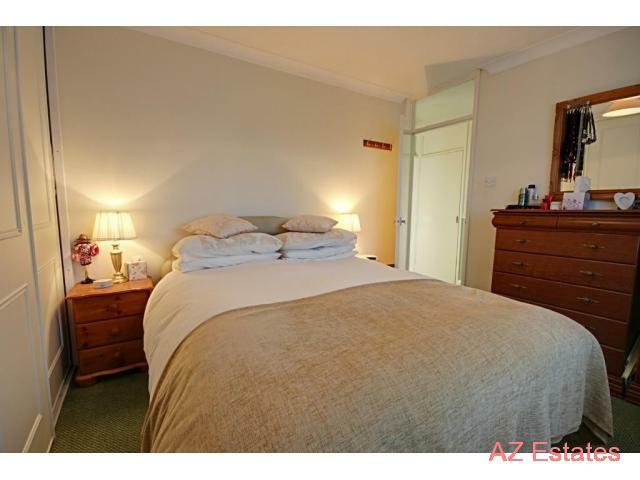 The property has three bedrooms, two of which are double rooms in size and the master bedroom benefits from ample built in storage. The family bathroom benefits from lots of light and attractive tiling in the bath/shower space which is complemented by a warm mocha feature wall. 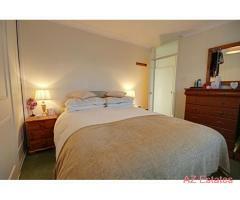 To the front of the bungalow is a front lawn area and driveway with access to the double garage. 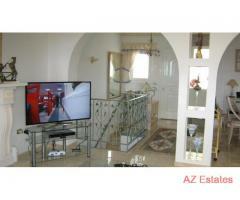 There is space to park at least 2 cars on the driveway and faces yet more countryside views. This will be a popular property so book your space at the open day quickly. Call us on 01279 719193.